Thermal transfer Printer, 300 dpi, 4.4" print width, Rotating unwind and label taken sensor, Serial and Ethernet interfaces, US Power cord Included. 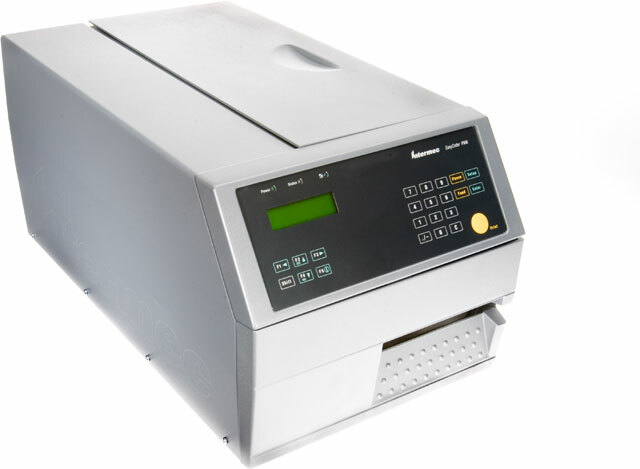 Industrial Printer, Print Method: Thermal transfer, 400 dpi, 4.3" Print width, Label Taken Sensor, Interface Options Serial, Ethernet. The PX4i has been developed with manufacturing and warehousing applications in mind. 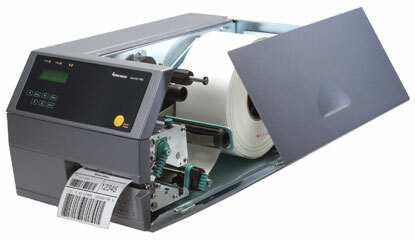 It is a high volume unit meant for continuous printing through multiple shifts. 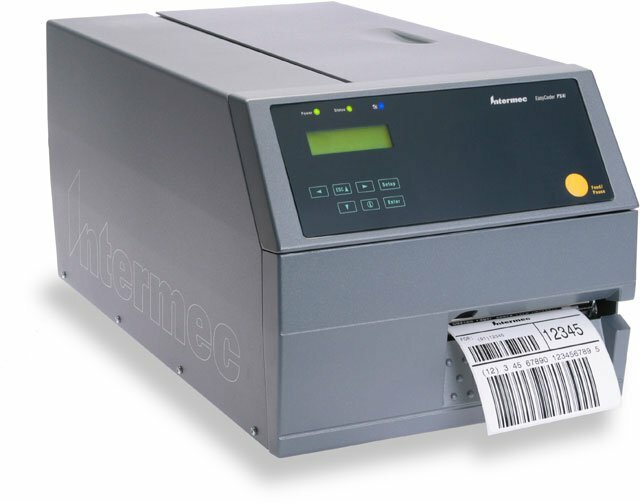 Compared to other industrial printers, the PX4i has the same rugged design but also offers options for a standalone mode and industrial GPIO interfacing. These types of options allow the PX4i to fully integrate with conveyors, scales, and other warehouse management systems for greater efficiency. With its high speed output and communication options, the PX4i is a very capable printer that demanding applications can rely on. Extremely compact and easy to use - love the new interface.